Looking for that perfect gift for your Valentine? Be inspired by love and check out some of our favorite gift ideas for that special someone in your life! 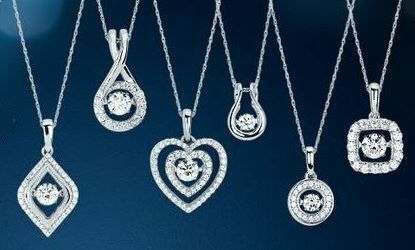 From dazzling diamonds rings to breathtaking infinity pendants, we have gifts you’ll both be sure to fall in love with! If you’re looking to make it a Valentine’s Day to remember, surprise your loved one with a one of this season’s HOTTEST trends, a Shimmering Diamond! Our Shimmering Diamond collection features a revolutionary patented design that allows the center diamond to continuously sparkle with your every movement! 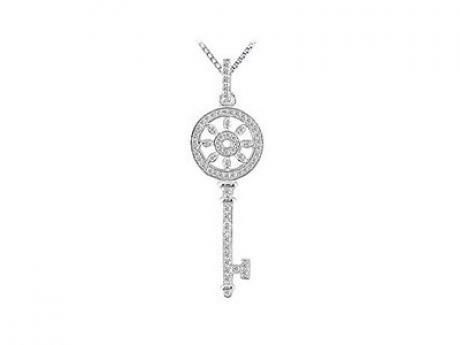 Remind your lady how much you love her with a “Key to My Heart” diamond pendant! She’ll be sure to fall in love with it (and you) all over again! If you really want to wow her, try one of our new Mi Moneda Coin Pendants! The sheer sparkle will light up her eyes and thought behind it will light up her heart!